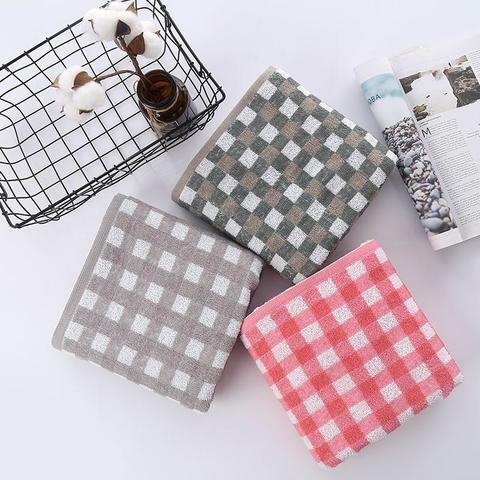 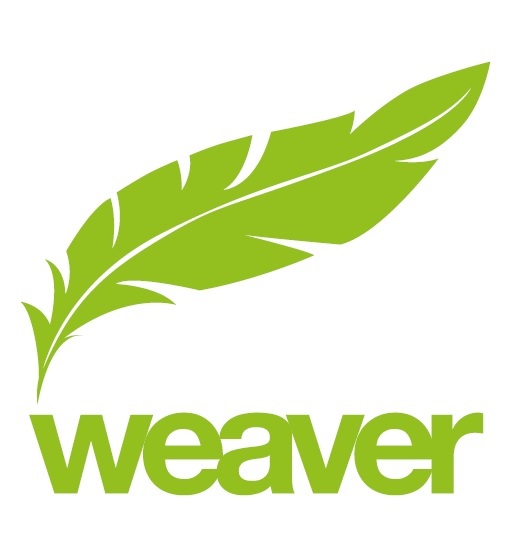 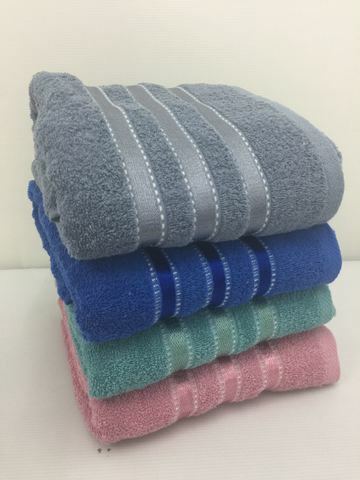 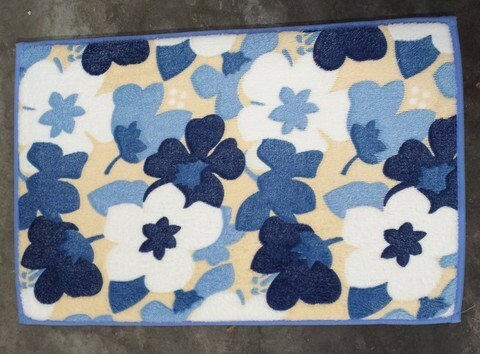 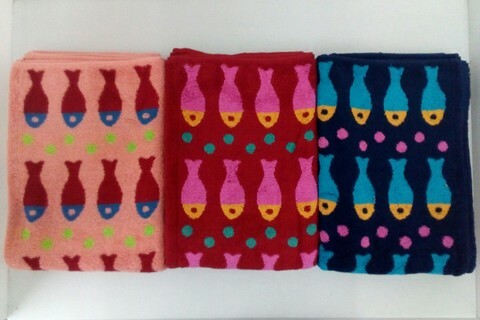 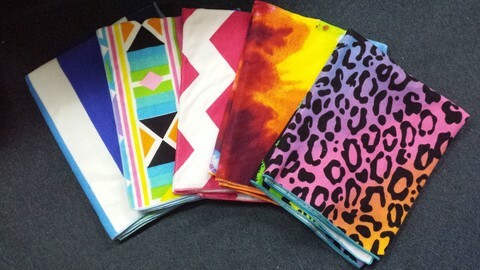 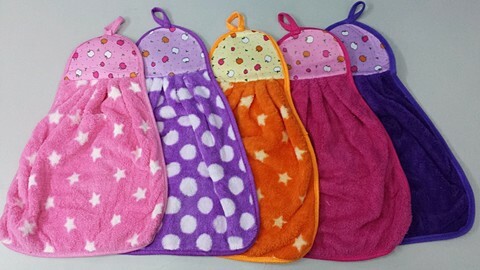 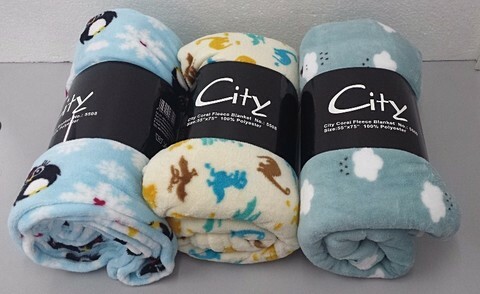 Weaver Textile is committed to provide our customers with a wide selection of premium and economy towels, blankets, bath and door mats, bath robes and many other related products at factory directs price. 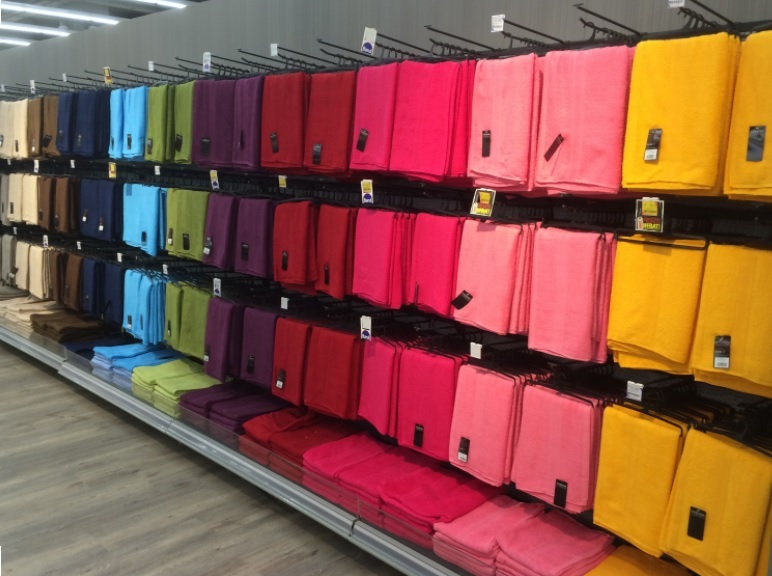 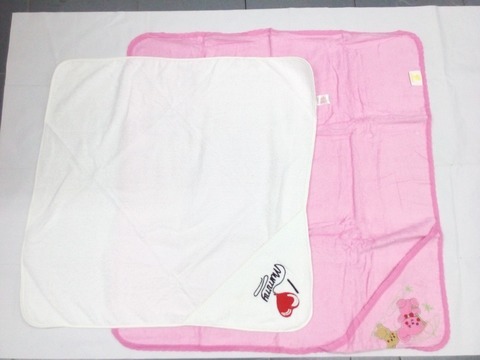 Our products are in all major Hyper and Supermarket such as Tesco, Aeon and Giant, we also serve business such as hotels, spas, salon, hospital, massage parlors and other successful enterprises that need a reliable wholesale towel supplier that supply quality textile products. 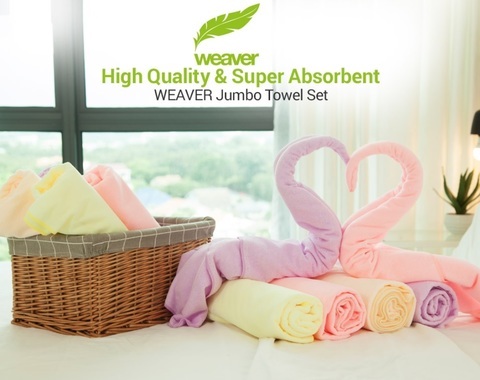 Our vast selection of products can definitely cater to your every needs.